Step 1: Bring your water to a boil (note that you put in 5 cups of water, but some will evaporate! Original recipe called for 4 cups of water, but so much evaporated I would end up putting in an extra cup towards the end! So I upped it to 5). 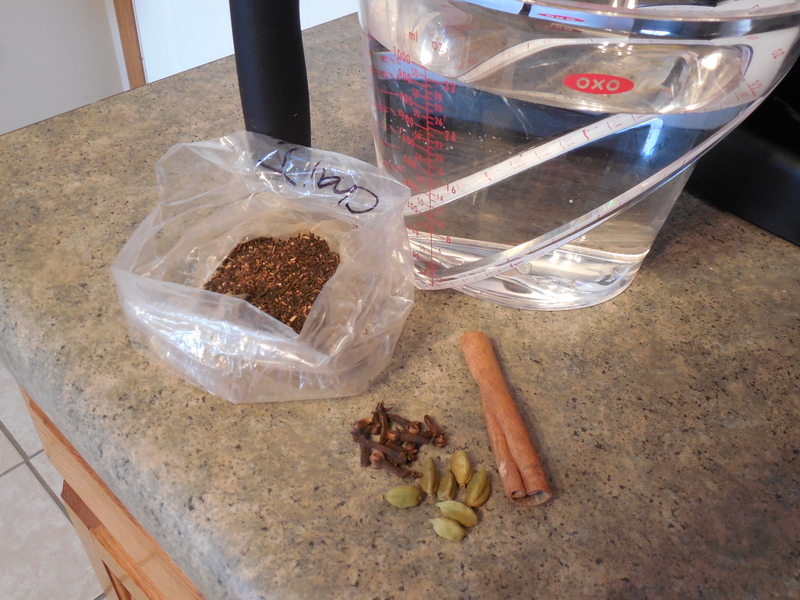 Step 2: Add in the cinnamon stick, the cardamom pods, the clovers and the tea. If you are using loose tea, just toss it in! Reduce your heat to medium low to avoid excess evaporation. Steep for 15-20 (or 25 minutes). 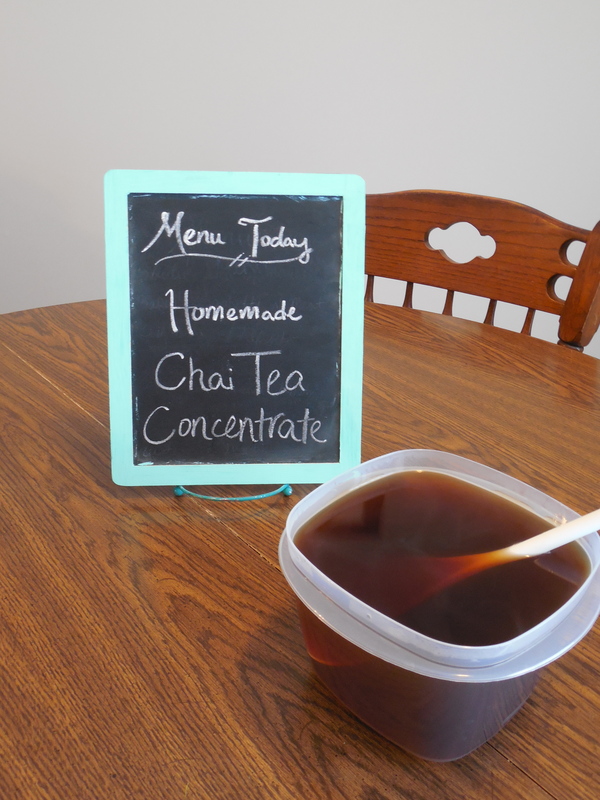 I like ensuring my tea has a lot of flavor! Step 3: Using a coffee filter or some other fine strainer, pour your concentrate into an air-tight container. 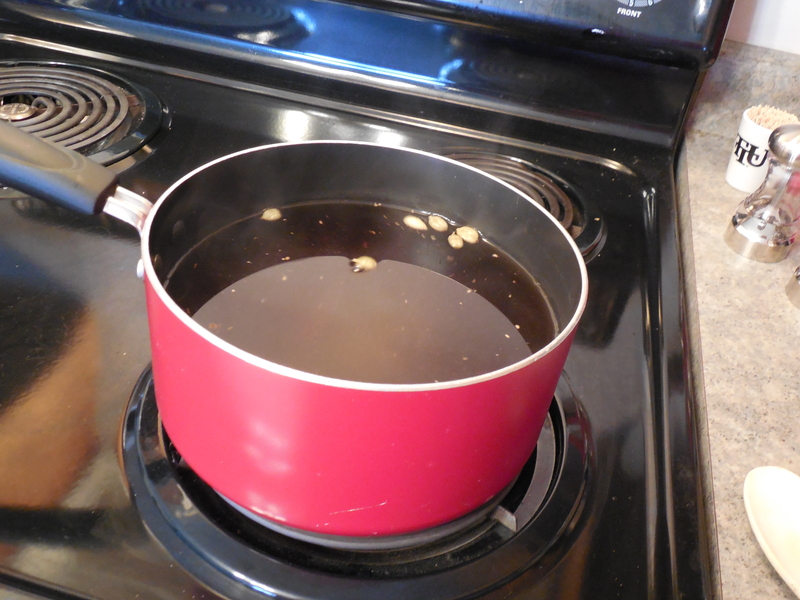 Step 4: Add in the brown sugar, vanilla extract, and honey. Mix well! Step 5: You can store this concentrate in the fridge for up to 2 weeks… but please, like it will last that long! 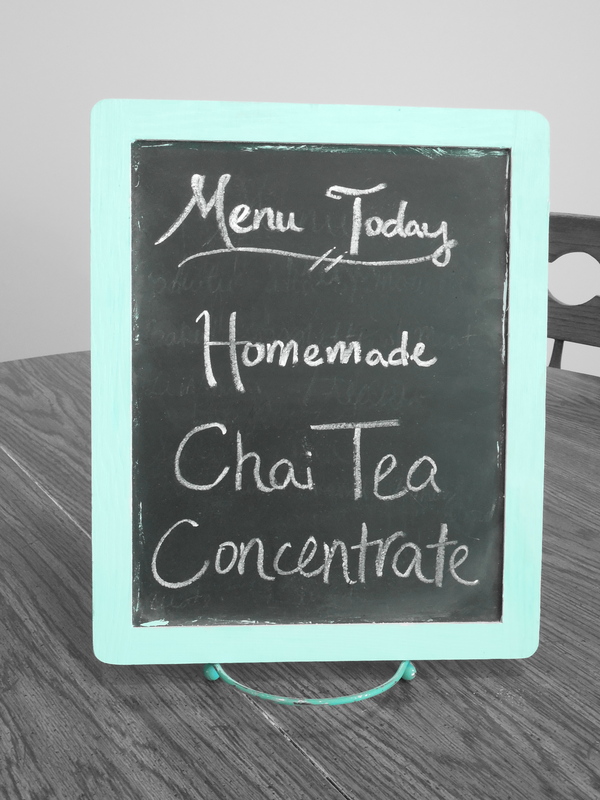 To make a hot latte: warm milk and the Chai Tea Concentrate in a 1:1 ratio. 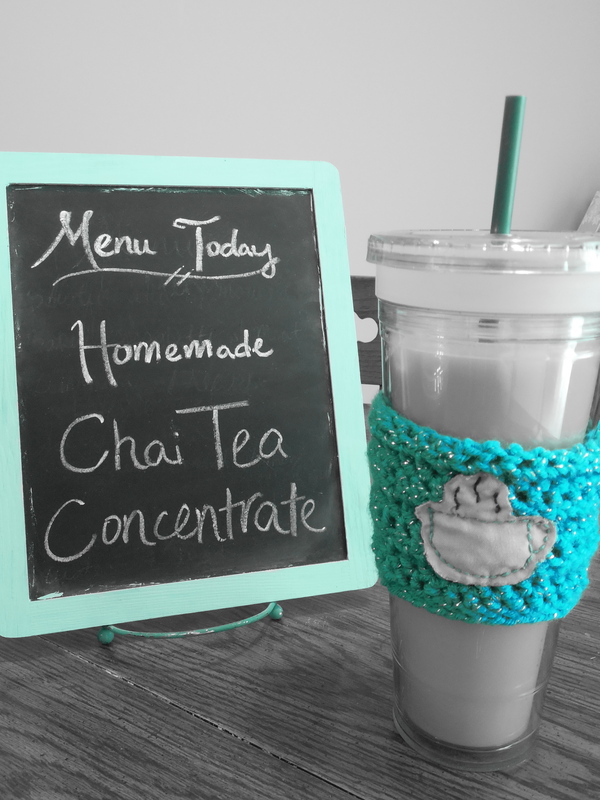 To make a cold latte: fill a cup with some ice and pour the milk and Chai Tea Concentrate over it in a 1:1 ratio. I talk about that cute coffee sleeve here!